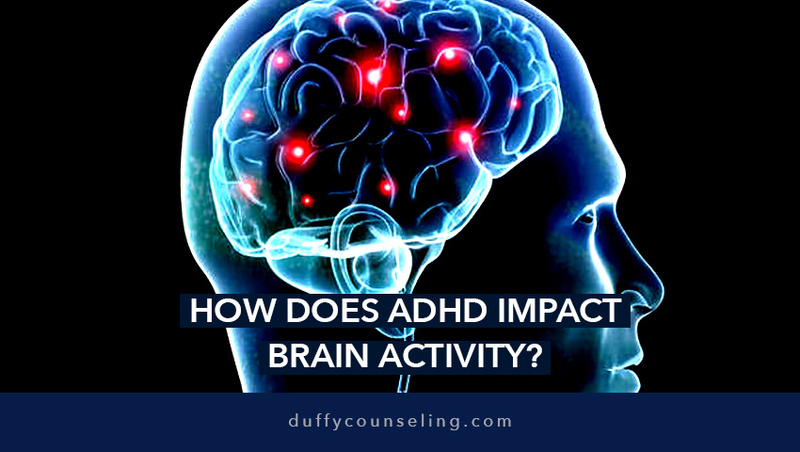 How Does ADHD (Attention-Deficit/Hyperactivity Disorder) Impact Brain Activity? Attention-Deficit/Hyperactivity Disorder (ADHD) impacts a larger percentage of the population across all ages. Commonly diagnosed during childhood and early adolescence, ADHD causes significant impairment for youngsters in academic and social settings. 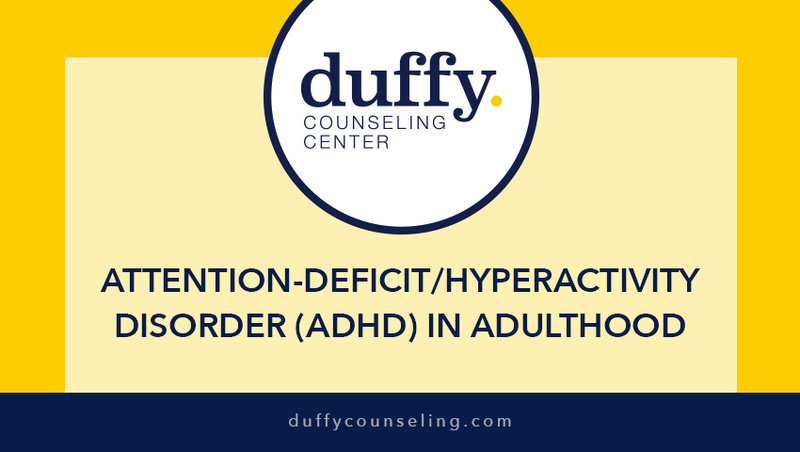 Several studies are available for the diagnosis and treatment of ADHD but scarce information is available concerning the course of the disorder in adulthood. ADHD: Biological or Developed Disorder? Walk ins are welcome Monday through Friday from 12-5 pm. Please call 703.255.1091 to confirm our availability prior to coming in. Matthew has a particular interest in working with children and adolescents with learning disabilities, ADD, and ADHD, as he was diagnosed early in elementary school with Attention Deficit Disorder. 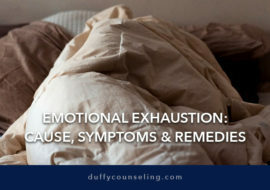 A Northern Virginia native, Patrick has broad experience in working with children, adolescents, adults and families suffering from the effects of addictions, co-occurring disorders (mental illness and substance abuse), anxiety disorders, and mood disorders. Katherine has worked with families and children affected by domestic violence. She has also worked with children who had experienced trauma, sexual abuse and the diagnosis of selective mutism. 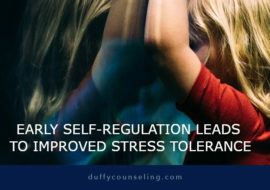 The Duffy Counseling Center is dedicated to helping its clients achieve a healthy physical and emotional lifestyle, leading to the attainment of their life goals. 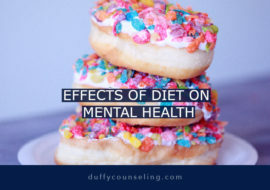 © 2017 Duffy Counseling Center. All Rights Reserved.